A Melbourne-based private investor has landed a major Airport West retail centre anchored by Officeworks in a deal worth more than $8 million. Colliers International’s Tom Noonan and Peter Bremner have negotiated the sale of a retail centre at 3-7 Dromana Avenue in Airport West for $8,405,000 on behalf of a private investor. The sale represents a yield of 6.86 per cent. Mr Noonan said the property attracted in excess of 120 enquiries, predominantly local private investors. 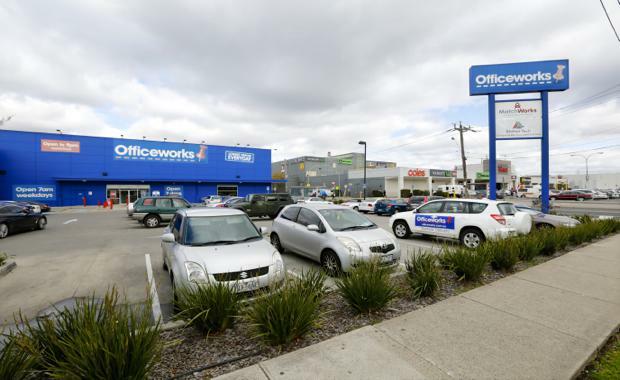 The 2,019sqm centre is fully leased to a strong performing Officeworks, which accounts for 70 per cent of the income, and two long standing retail tenants in BNNtech and Matchworks. It is located within the Airport West Principal Activity Centre, which has recently been rezoned to Commercial 1. Situated on the corner of Dromana Avenue and Louis Street, opposite Westfield Airport West, the centre offers more than 175m of prime retail frontage. The Airport West sale is the first of a spate of Officeworks to be offered across the country, including properties in Vermont South, Mackay and Woolloongabba.